Google and LG recently showcased an ultra high-resolution OLED panel with a 1,443 PPI pixel density for VR devices at the Display Week 2018 event, calling it the ‘highest-resolution OLED on glass display in the world’. It now appears that Google and LG’s partnership is not just limited to VR displays, but also for panels that will be used on the upcoming Pixel 3. According to a new report from Korea-based DDaily, LG Display will supply OLED (Organic Light-Emitting Diode) panels with a notch that will reportedly be used in the upcoming Pixel device. As per information received from industry sources, LG will act as the supplier of M-shaped OLED displays for Google, that will have a notch shaped roughly like a flattened letter ‘U’ or ‘V’. “We have maintained close ties with Google and the volume will not be much different from the previous one. The utilization rate of Gumi E5 production equipment is expected to increase sharply in the second quarter”, a source familiar to the new developments at LG Display said. The new report lends some credibility to previous leaks and reports which claimed that Google’s upcoming flagship might flaunt a notch equipped display. Just a couple of days ago, an image depicting the tempered glass protection films for the Pixel 3 and Pixel 3 XL surfaced online, giving us an idea about the design of the upcoming smartphones. 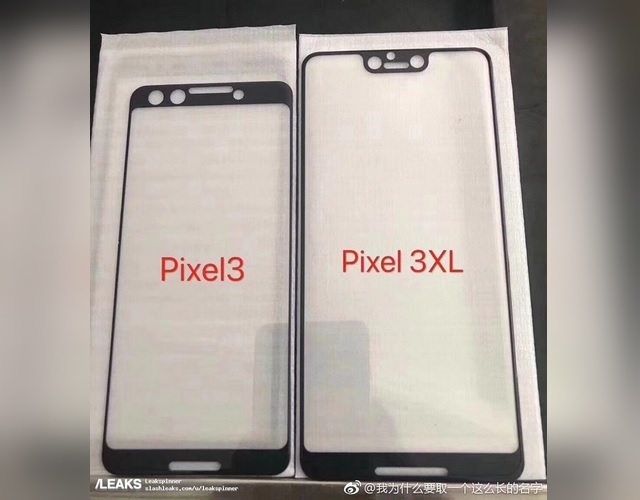 If the leaked image is anything to go by, only the Pixel 3 XL will feature a notch-equipped display, while the smaller Pixel 3 will go for slimmer bezels on all sides, giving it an 18:9 aspect ratio appearance. The yield of OLED displays with a notch is quite low, and profitability can only be achieved if production is sufficiently high, something which demands significantly heavy orders. 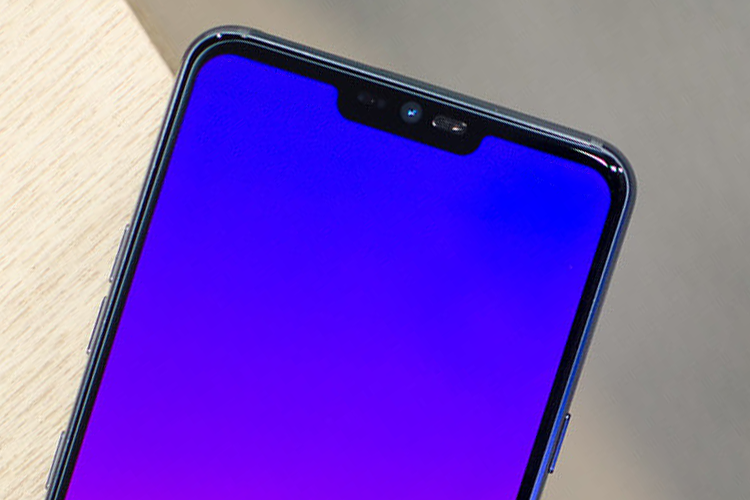 But now that LG already manufactures such a display for its G7 ThinQ flagship, we are inclined to believe the new report coming out from Korea that LG Display will supply a similar notch-equipped OLED display for the Pixel 3. Moreover, Apple’s investment worth billions of dollars in LG’s display business will certainly help the company overcome the manufacturing woes and emerge as a major player in the international OLED display market, especially after Apple has decided to go all-OLED for the 2019 iPhone line-up.